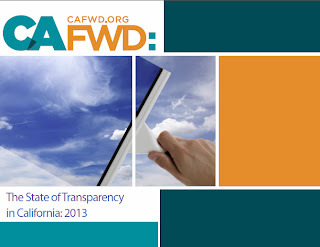 California Forward, a nonpartisan, non profit organization whose mission is to bring government closer to the people has highlighted the efforts of Long Beach Councilwoman Gerrie Schipske in its “State of Transparency in California: 2013” report. 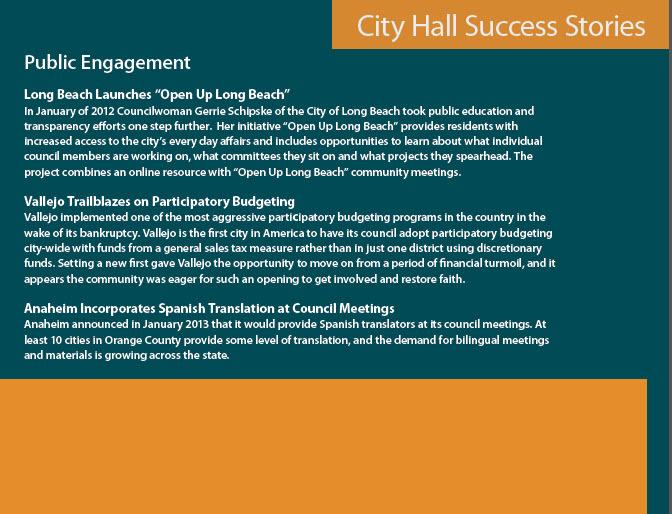 Long Beach Launches “Open Up Long Beach” In January of 2012 Councilwoman Gerrie Schipske of the City of Long Beach took public education and transparency efforts one step further. 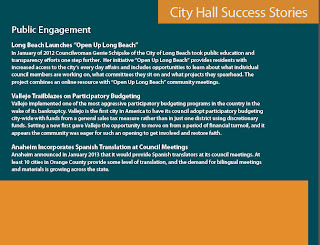 Her initiative “Open Up Long Beach” provides residents with increased access to the city’s every day affairs and includes opportunities to learn about what individual council members are working on, what committees they sit on and what projects they spearhead. The project combines an online resource with “Open Up Long Beach” community meetings. Schipske frequently writes on her two blogs (www.openuplongbeach.com and www.gerrieschipske.com) , Facebook and Belmont Shore Patch on the issues before city council and posts city documents that provide readers with background information on the issues. She also sends email alerts on events and issues and has launched a “behind the scenes” tour of city operations to give residents a closer look at how their government and its agencies operate. 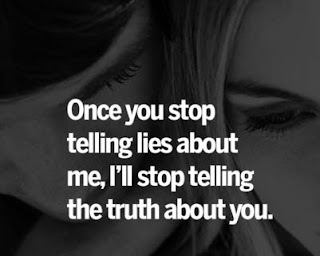 To date, Open Up Long Beach has visited: the oil islands, SERRF waste to energy plant, the Emergency Operations Center, the Long Beach Health and Human Services department and laboratories, and the inter workings of the Aquarium of the Pacific. Schipske was the first councilmember to post her schedule on line and to provide a 24/7 problem/complaint system on the city website.